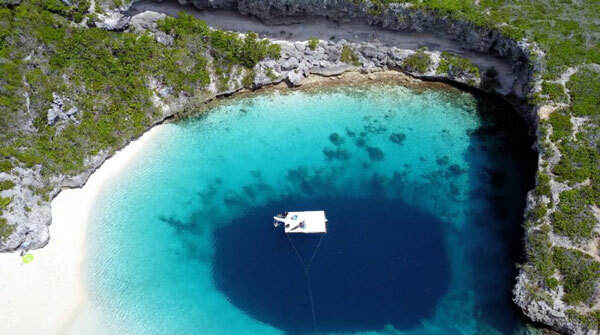 Dean's Blue Hole on Long Island in The Bahamas. It’s no secret that tourism in The Bahamas is hot — but what’s different right now is the sheer diversity of the growth. The Bahamas posted a blistering 16.7 percent increase in stayover visitor arrivals last year, easily among the biggest numbers in the Caribbean region.